I am a big comic book fan. So despite this news being a few weeks old, I could not resist the urge to talk about it. I saw this logo change a few weeks ago when it first became public, and I have thought about it enough since then that I thought I should share it on the blog. 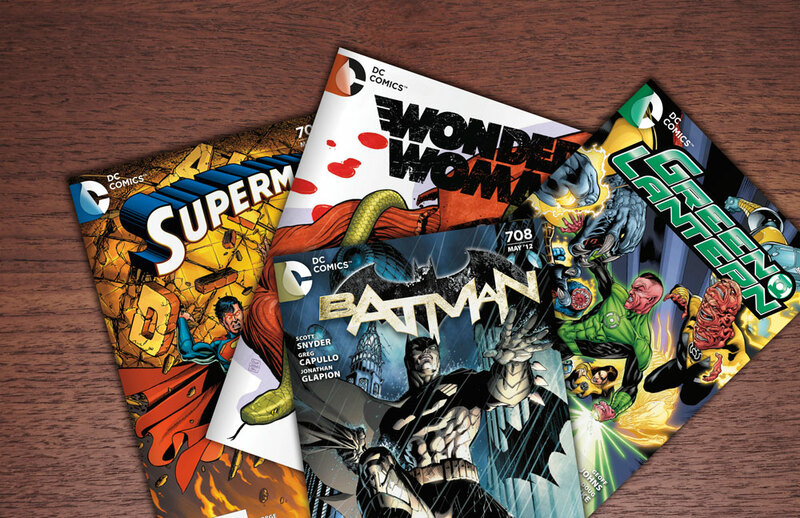 DC Entertainment (under which DC Comics falls) is one of the heavy hitters in the comic book industry. Most people around the globe recognize their characters, the most famous being Superman, Batman, Wonder Woman, etc. So changing the iconic logo of the company is a pretty big deal for those that follow the comics. The logo change coincides with DC's decision to re-launch it's famous characters' storylines in DC Comics — The New 52. A good time to change the logo since many of the comics are changing. But does the logo change hold up? Since this change was revealed a few weeks ago, I have had some time to see the reaction around the blog-o-sphere and critiques from a few design houses. The feedback has not been overly positive. Many people feel the new logo lacks the heroic look of previous versions. What do I think? I think the new logo looks a lot better in application (see below) than it does standing alone. On it's own, it really does not look very heroic. According to DC's blog, the new logo "reflects a dynamic, bold approach while at the same time celebrates the company’s rich heritage and robust portfolio of characters". OK. I'm not really seeing it. While the new look is bold in terms of simplicity, it does not seem to celebrate the company's heritage. This logo is different from every past version of DC's logo and looks more sleek and modern, not harkening back to the rich heritage of superheroes over most of the last century. So if that was the goal of the logo, I would think they missed the mark a bit. However, the official DC blog post goes on to say that the logo is designed to use a "peel" effect, where the D is peeling off the C, "symbolizing the duality of the iconic characters that are present within DC Entertainment’s portfolio." Now this I actually like. 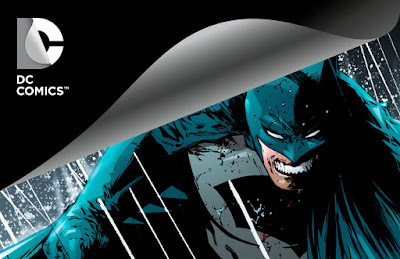 I think this is a very clever way to show the duality of the characters and give the logo a "mask" effect. 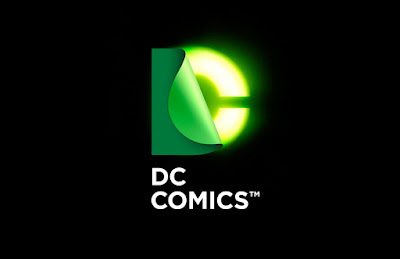 So while I think the logo does not accomplish what DC says it does in terms of reflecting history, I do think the logo is a creative mark that is both simple and effective if used properly. It fits nicely on the comic books and allows for some playful creativity when the mark is altered (see the Green Lantern DC below). Time will tell if the logo gains a following among the loyal DC fans, but for now I don't think this logo is the horrible miss that many around the internet think it is. I think they just need a little time to get used to the change.